ConnellGriffin is delighted to welcome Nic Candotti as a Director to our Melbourne office. Nic has a career spanning nearly 30 years of local and international engineering and operational experience, encompassing the design, construction, operational management and direct project/program management of complex projects focused primarily in the energy and transport sectors. His diverse history in providing high level strategic, commercial and operational advice enables Nic to engage and support his clients in core areas such as strategic planning, regulatory, business and operational management, leadership, commercial negotiation and financial management. Nic’s broad generalist engineering experience encompasses the design and construction of significant infrastructure in both regulated and private sector environments and he has extensive specialist experience and expertise in large infrastructure project and program management. He is experienced in a variety of sector disciplines including Transport and Water having led multi-disciplined teams at an executive level, and has in-depth high voltage engineering design knowledge and operations capability in transmission and distribution networks. 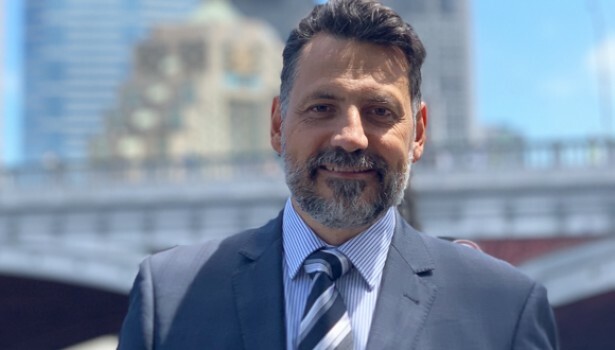 Nic is an accomplished advisor to industry with a strong and unique balanced background of technical, commercial and strategic skills to add to our growing presence in Melbourne and Australia overall.